Meerkats are among the quirkiest, cutest pets who can also be quite a handful. There is no end to their mischievousness which adds to their character but also the time that is sucked from your schedule. Our meerkat "Spyker" was given to us by an acquaintance who simply did not have the time to attend to such an active pet. Meerkats are incredibly cute but are very social animals, needing a group setting to thrive. When housing one indoors a very large enclosure is needed and you need to give your little lots of attention. Without giving your Meerkat enough opportunity to socialize with humans and other animals at a young age, aggression can develop. A Meerkat yearns to follow you around all day, due to their natural instinct to follow adult pack members. If they had things their way, they would be at your heels for 24 hours a day. 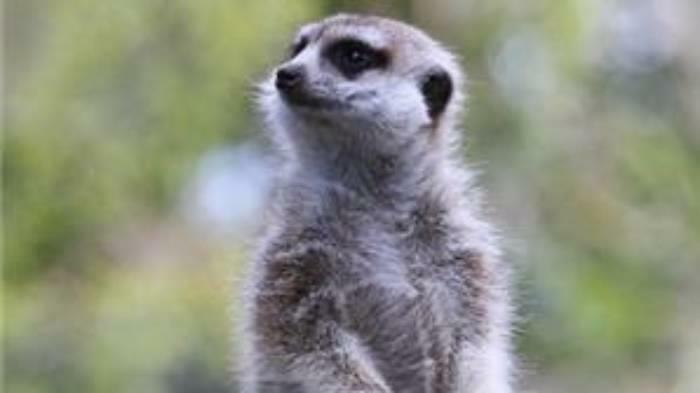 Meerkats can live up to fifteen years, making the adoption of one a decision that you need to consider carefully. Unless enclosed, say goodbye to your garden as these hungry grub and beetle eaters will quickly ravage through any foliage. Meerkats are amazing animals that can make wonderful pets if you spend most of your time at home. They are not suitable to those who do not have the time and finances necessary to supply them with a healthy diet and a suitable space. They cannot live on cat and dog food alone.